This shampoo gently cleanses and enhances highlights in light blonde to light brown hair. Moisturizing with out being heavy and smells deliciously of real honey and chamomile. It makes your hair so shimmery and brightens up blonde to a natural sunkissed shade and really intensfies highlights.The large $34 bottle lasts me forever even with every day use. When the beach and sun leave your hair dried out this is what will put your hair back in check. I like to use this hydrating conditioning treatment once a week to repair dry damaged hair. It smells amazing! kind of like blueberries. At $12.99 this super affordable for a deep conditioner and works just as nicely as my much more expensive Macadamia Nut Oil Hair Masque. 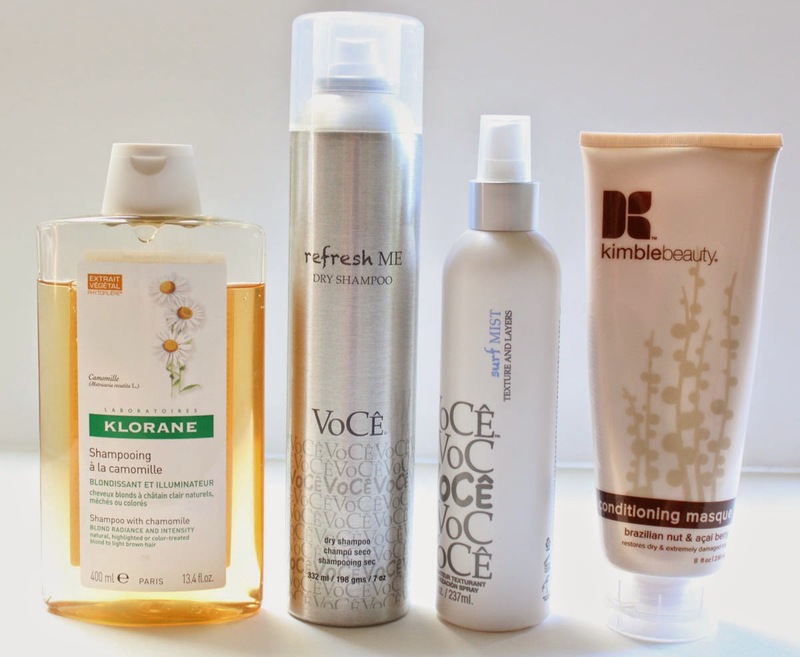 Voce is an independent salon brand that peaked my interest while searching for a new dry shampoo. Refresh Me is an aerosal spray that zaps the oil in your hair, but what I really like it for is as a hair refresher. After a work out, long hot day, or being in a bar this brings your hair back to clean and smelling freshly washed. Surf Mist is a surf spray that gives textured beachy definition and hold to your hair with out the drying effects of saltwater sprays and it smells of coconutty goodness. If there's one thing I'm terrible at it's curling my hair. Which is only second to french braiding. I can't for the life of me do it right. I was hoping curling wands would be the answer for the uncoordinated like myself. Problem is they always leave my hair looking frizzy, but finally I found two I liked! This is THE BEST curling wand I own, turns out titanium is what I needed to combat the frizz. I love that the Titan has three different easily interchangeable wands. The largest one creates those loose textured beachy waves while the smaller ones give you a more defined curl. Having baby fine hair curls tend to just slip right out, but I'm able to maintain the style much longer with this. I bought a regular nume curling wand previously after buying in to all the hype on the net, and honestly I didn't like it at all. My hair was major frazzled by it, but this one is 100x better and it even makes your hair shiny. If the traditional ceramic curling wands give you frizzball hair try the titanium it's such a better end result. I hope Anastasia never discontinues Lash Genius, there's nothing else like it on the market! The waterproof top coat keeps your mascara on through swimming and sweating and doesn't harm your lashes. Best fake waterproof mascara ever. 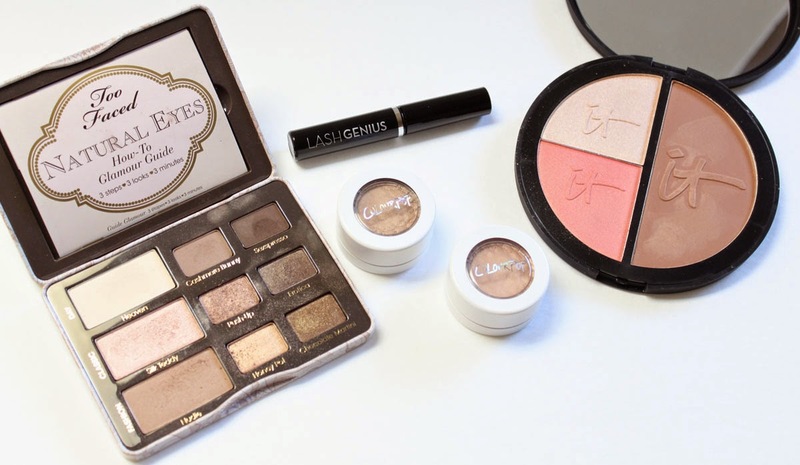 I've been swiping these eyeshadow's from Colourpop over my lids everyday (reviewed here), quick and easy to apply with beautiful color that doesn't fade or crease. The color SMASH is just right for the nearly no eyeshadow look. For more definition Too Faced Natural Eyes Palette (review) provides shimmering shades of champagne, gold, and matte brown's for defining and lining. This ginormous compact boasts a matte deep bronzer that isn't orangey, peachy pink with gold sheen blush, and soft champagne highlight all in one. Even being "cool" I like to rotate in orange based red's and pink's in the Summer. Japonesque's Pro Performance lipstick's are so light and hydrating with beautiful pigmentation, #12 is a soft orange red. Milani Flamingo Pose is a shade I look forward to wearing every Summer, a fun bright coral "grandma" pink. 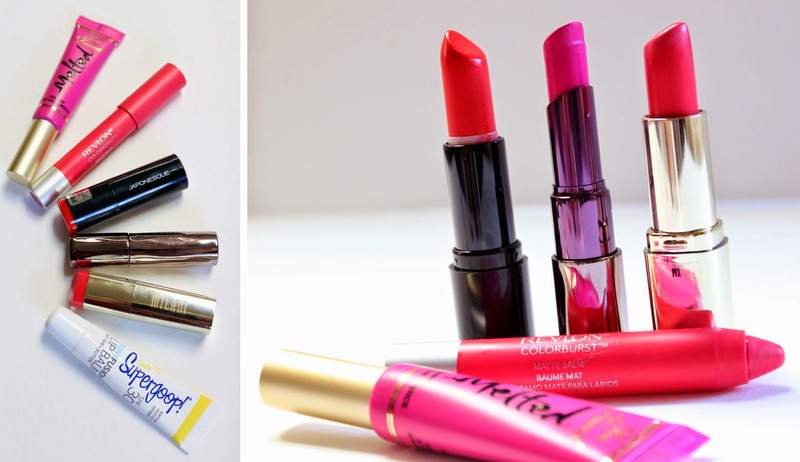 Urban Decay Anarchy & Too Faced Melted Fuchsia are majorly hot pink's. Love tossing these Revlon balm stick's in my bag for quick and easy lips that last. The coral shade is a beauty! Supergoop! Mint Fusion Lip Balm SPF 30 is minty and moisturizing with added sun protection. 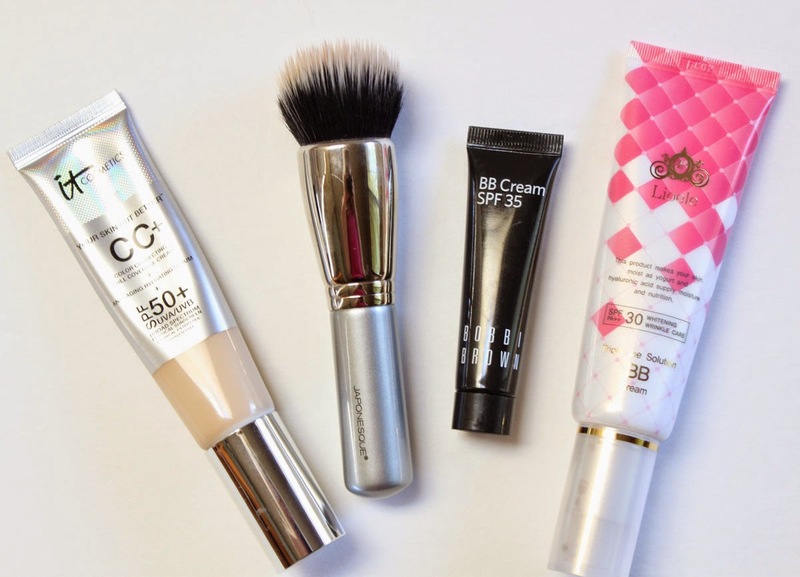 A BB cream in the Summer is about all I'll put on my face in terms of foundation. I picked up the It Cosmetics CC Cream at SEPHORA the other day because it gets a lot of praise and I liked the high SPF. Sadly, this just didn't work for me! It felt nice at application and looked flawless in my dungeon of a makeup vanity, but once I stepped outside it was like hello cakeface. Full coverage, dry, emphasizing every pore. I'm not used to wearing a full face of foundation so I may just not be used to this kind of coverage, but definitely wasn't for me. It also made me break out..bummer! 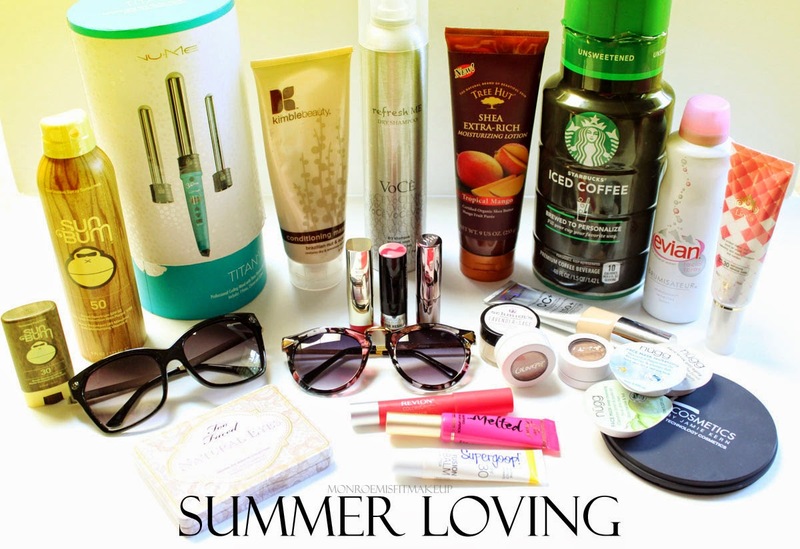 My favorite Summer BB goes to Lioele Triple the Solution BB Cream (SPF30) . Natural coverage, light feeling on, and adequate SPF. For slightly more coverage I adore Bobbi Brown BB SPF 35. The Japoneque BB Cream Brush * gives you a flawless application. I highly recommend this brush, its the only one I've found devoted specifically to BB's. It's beautiful for liquid foundations too, the dense bristles give you that smooth airbrushed finish. These single-serve cup face masks from nugg are perfect for Summer vacationing. You can pop them in you travel bag and have your weekly face mask. There's six different ones that target everything from hydration, cleansing, ant-aging, to exfoliating. The hydrating mask with Camellia Oil and Spirulina Extract does wonders for your skin after long flights. My favorite was the Soothing mask with shea butter & chamomile. It's heaven on skin when you may have taken in a little too much sun and for sensitive skin in need of hydration. I'm taking this one with me this weekend where the climate on the other side of the mountains is desert dry. The masks go on thick like an ointment, no scent, and don't dry. You can get two or more uses out of each pod. These are fun to break out on a girls vacation and do a spa night. Only $2.99 each at Target. Little nuggets of face goodness! 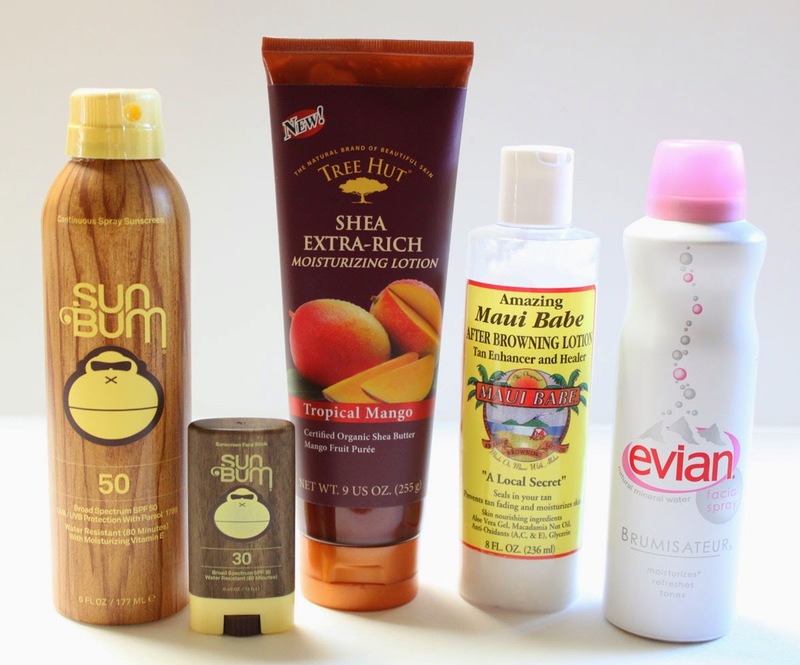 Sun Bum Stick I keep in my purse or beach bag to quickly swipe across areas that tend to burn like the nose or hairline, its like a spf lip balm for your face. The spray is the only way I go with sunscreen now, it's so quick to spray and cover your whole body with. Tree Hut makes the best scents! Tropical Mango smells like fresh mango. This lotion is super light and absorbs quickly. I think they only sell this on the Islands, but yay for amazon having everything. I burn easily no matter how much SPF, apply this after sun exposure and it turns that burn in to a less painful even tan quickly. So frivolous but so refreshing! Evian spray water instantly cools and gives a shot of hydration to your skin. Keep it in the fridge..sooooo nice. Living in the birthplace of Starbucks...Coffee is a way of life. 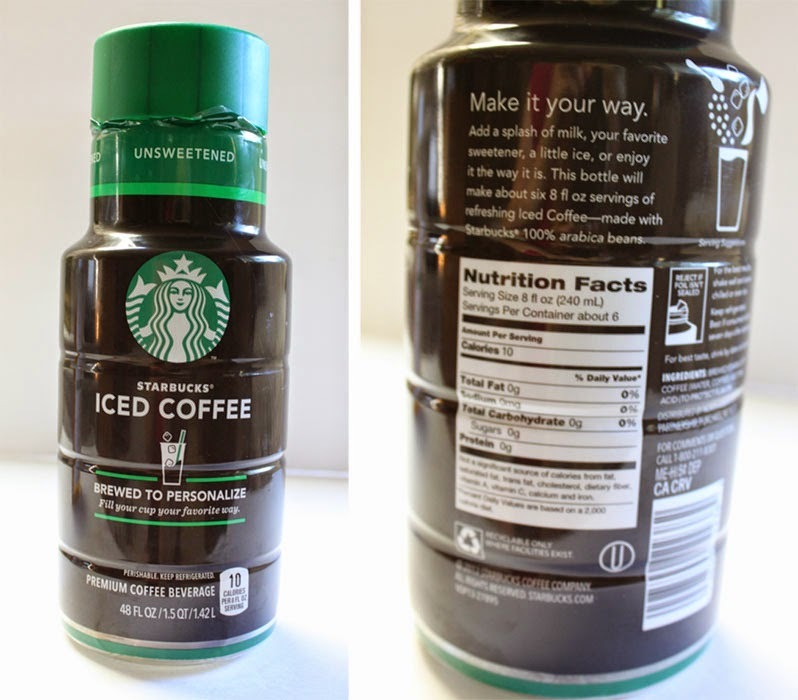 Unfortunately daily Carmel Macchiato's don't fit in to my current diet so I love this new Starbucks unsweetened iced coffee that you can get in the grocery store. It only has 10 calories and you can mix it to your preference. One of these 48 oz. bottles lasts me all week and is only $5. Daily fix with out the $ and calories. Never did I think in my life I'd wear a crop top, sooo out of my comfort zone being curvier, but they are liberating! I've found Charlotte Russe crop tops and H&M to fit well if you're on the bustier side (D/DD) and around $15 and under. 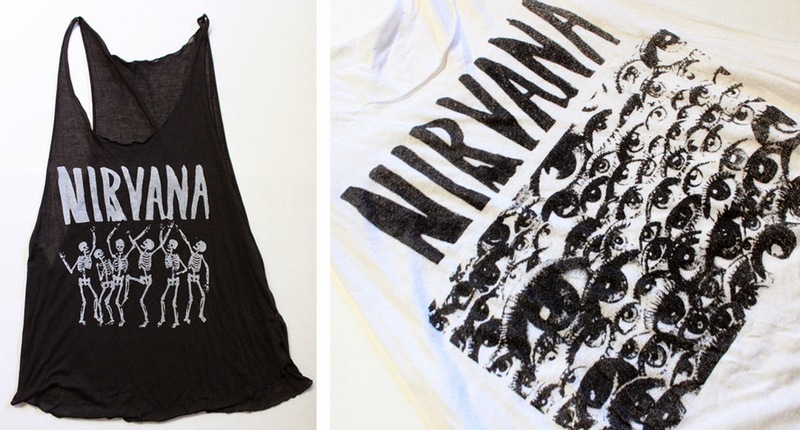 I've been living in Brandy Melville's cool designs and super light tanks and tees, for being so thin they aren't that cheapy see through fabric. Sign up to Shoplately (its free) HERE and you'll get a free $10 Credit! I've had a pair of Glasseshop sunglasses for over a year that I wore all last Summer and they're still like new. All of their glasses fit so comfortably, no nose pinchyness and there's a bunch of cool styles as well as prescription eyeglasses. They also come with a hard shell case to store your glasses in. 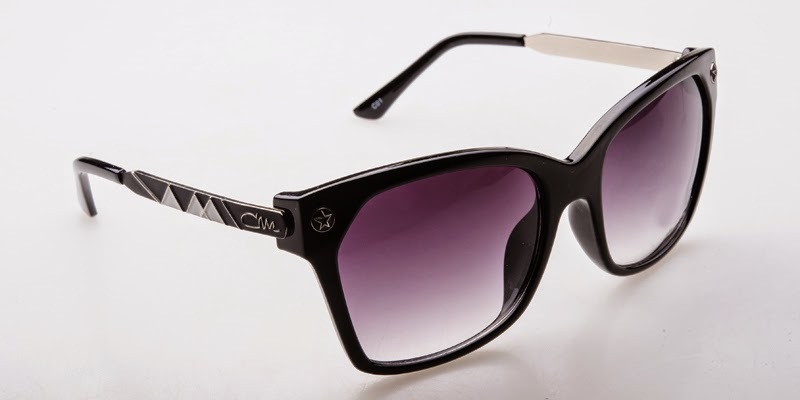 The Bertha style are large black gradient's with an edgy angular shape and white tribal print along the sides, these are my favorite glasses right now. The retro floral Althea's are adorable! I was worried they'd be too wild, but the print is subtle. 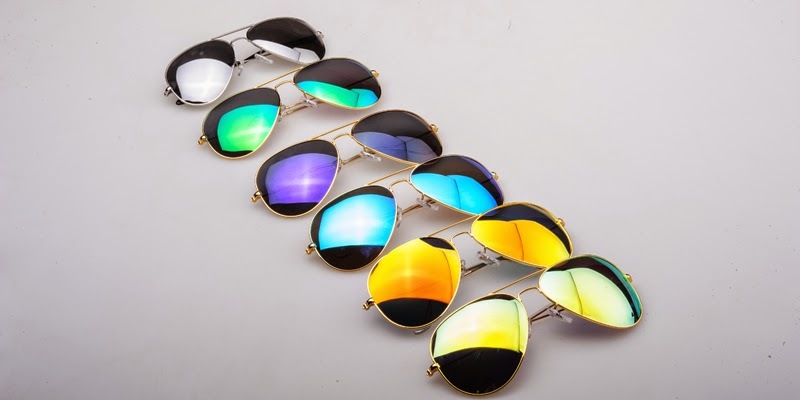 Glassesshop also stock's the super trendy right now colored mirror lenses. I got the yellow ones and I now I want them all :) Only $19.95 each. Check out the current promotion code link below for 20-50% off which is an amazing deal! Enjoy for more less. Buy 1 get 20% off with code pair20. 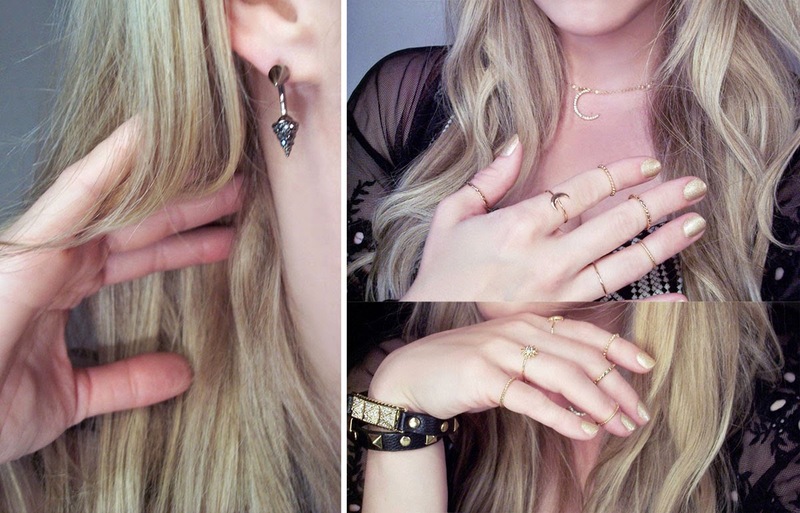 Buy 2 get 30% off with code pair30. Buy 3 get 40% off with code pair40. Buy 4 get 50% off with code pair50. Ends Aug. 13, 2014.